Words: Dans cette etable from Dictionnaire de Noëls. Words translated from Fléchier by the Rev. John O'Connor. Music: Popular French Noël from Dictionnaire de Noëls. 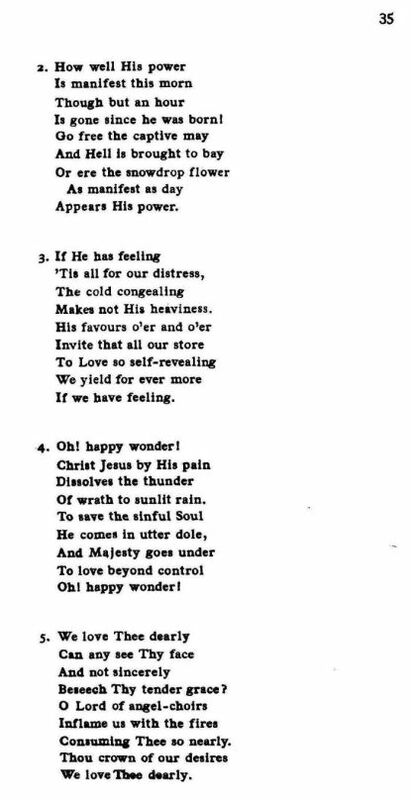 Source: Richard Runciman Terry, Two Hundred Folk Carols (London: Burns Oates & Washbourne Limited, 1933), Carol #56, pp. 34-35. Is gone since he was born! Of wrath to sunlit rain. 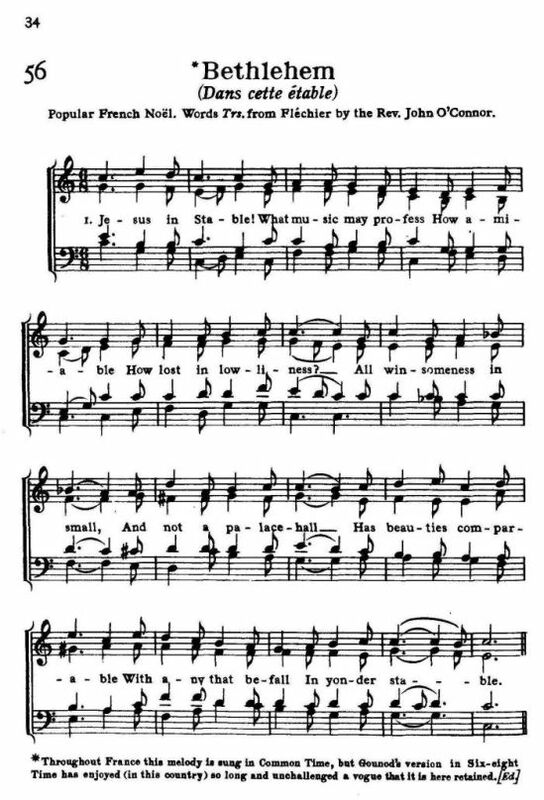 Sheet Music from Richard Runciman Terry, Two Hundred Folk Carols (London: Burns Oates & Washbourne Limited, 1933), Carol #56, pp. 34-35.